Product categories of Grading Machine, we are specialized manufacturers from China, Grading Machine, Grain Sorting Machine suppliers/factory, wholesale high-quality products of Wheat Grading Machine R & D and manufacturing, we have the perfect after-sales service and technical support. Look forward to your cooperation! The Seed Grading Machine include a Bucket Elevator,and it is drived bu two vibratory motors that lead to long life cycle and no maintenance cost.It can grade all types grain and seed,just by changing the inside sieve mesher which is very easy. 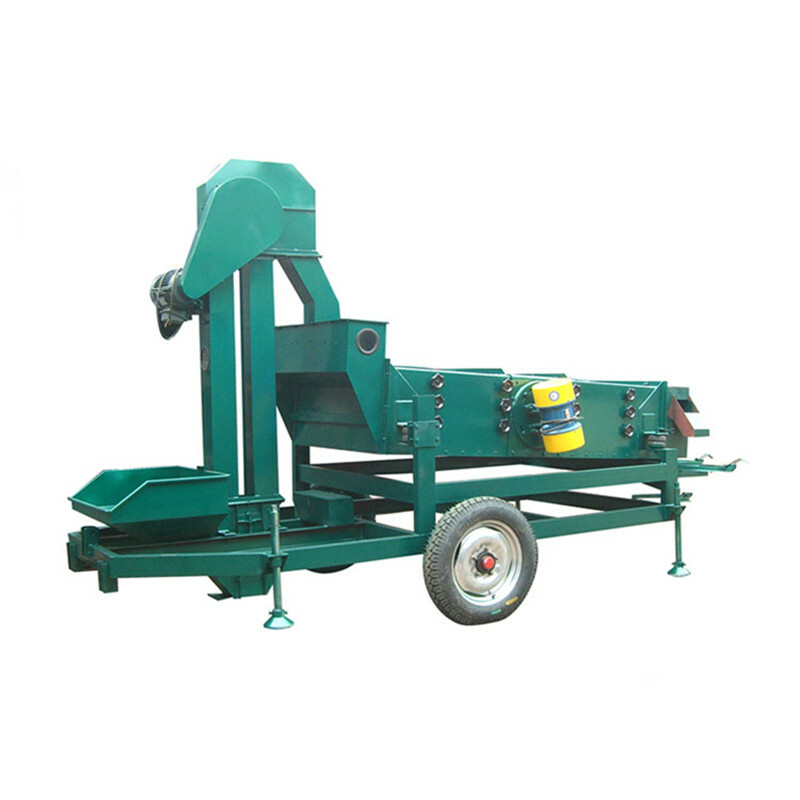 The Seed Grader can be used for wide range of seed or grain, such as wheat , maize, rice, sunflower seed, soybean, peas, lentils , kidney beans etc.